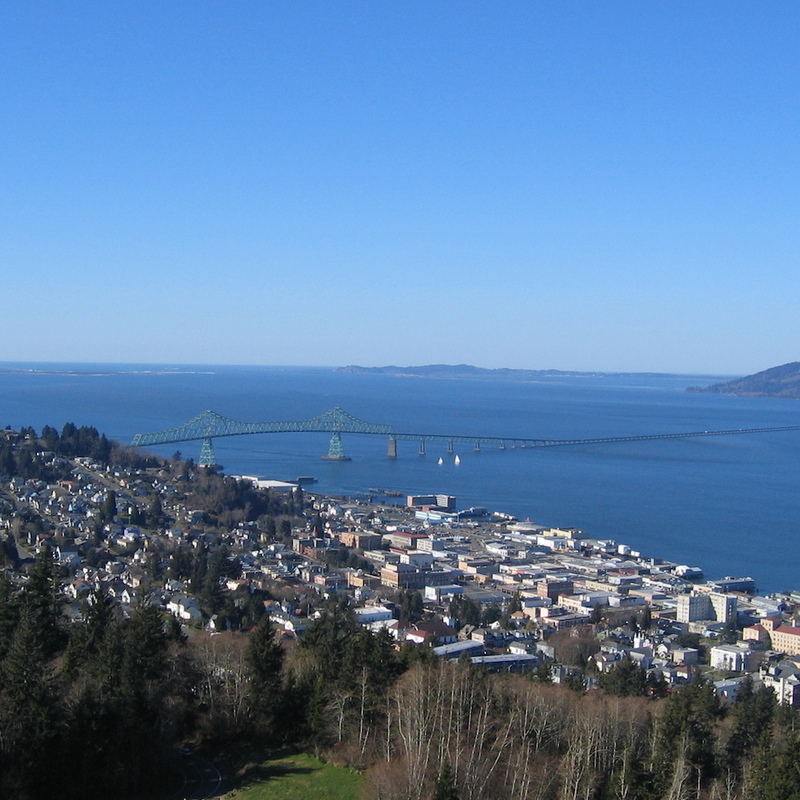 Thanks to the heroic efforts and sacrifice of the salmon, people, animals, and plants hundreds of miles from the coast can take part in the richness that the ocean provides. On World Oceans Day, we honor the gifts that the oceans provide. Hereditary Chief of the Walla Walla Tribe Carl Sampson passed away November 15, 2017 in Pendleton, Oregon. 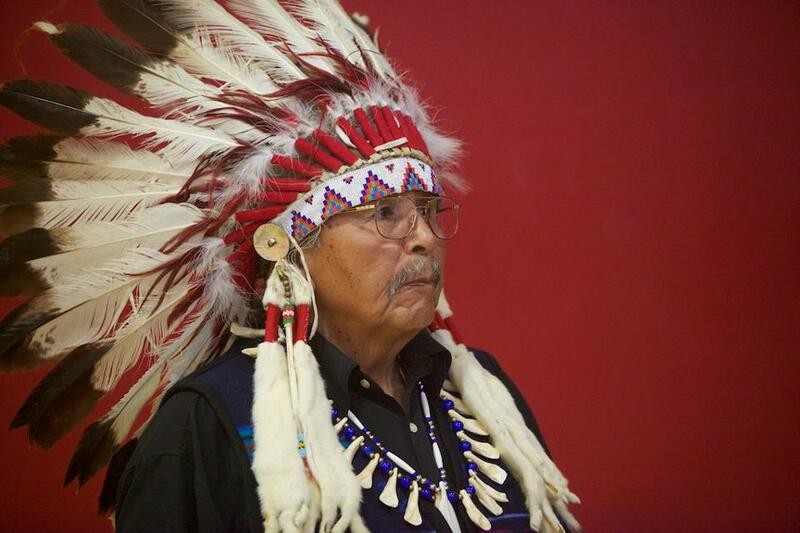 It is with heavy heart that CRITFC shares the news of the passing of Roy Sampsel, our first executive director and a dedicated advocate of tribes throughout the United States for nearly fifty years. 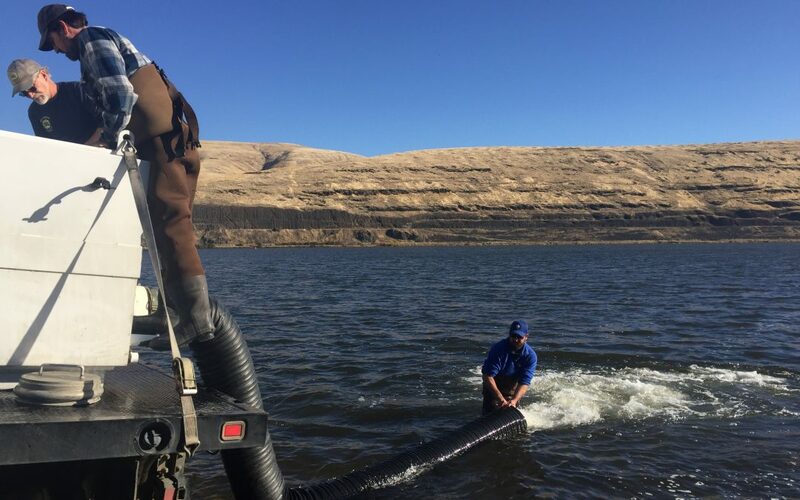 This year’s low number of steelhead returning to spawn are getting a helping hand from the Nez Perce Tribe and the Columbia River Inter-Tribal Fish Commission this week when fisheries biologists are releasing approximately 100 wild, B-run steelhead into the Snake River. 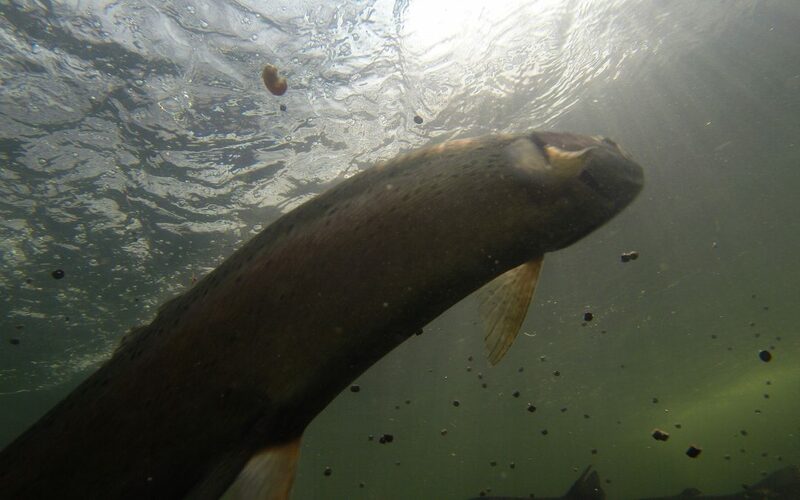 This spawning season, CRITFC and its member tribes will bolster the population of B-index Steelhead at Lower Granite Dam on the Snake River by an estimated 20%. This increase is thanks to CRITFC’s Steelhead Kelt Reconditioning program. 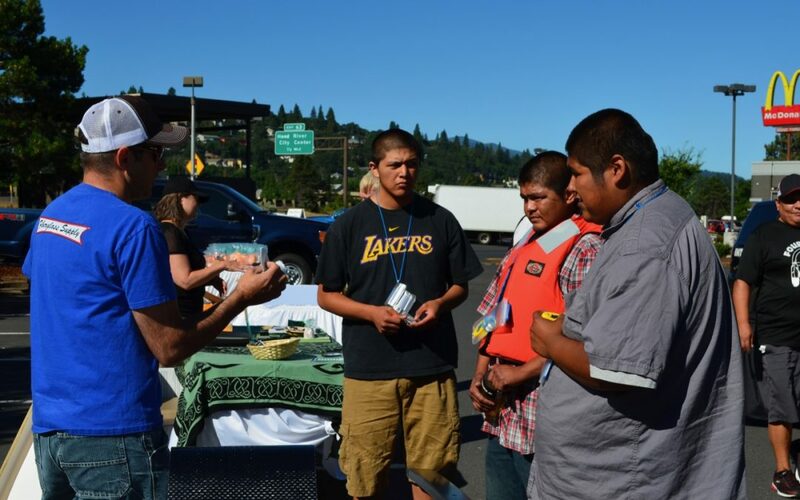 Nearly 100 people attended this year’s Columbia River Indian Fishers Expo in Hood River. 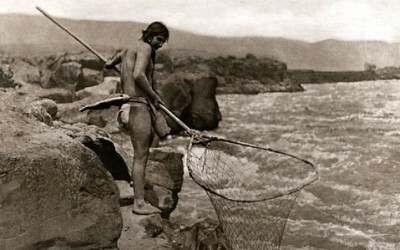 It provided Indian fishers with information, resources, and training that will help them improve river safety, fish quality, and equipment maintenance. 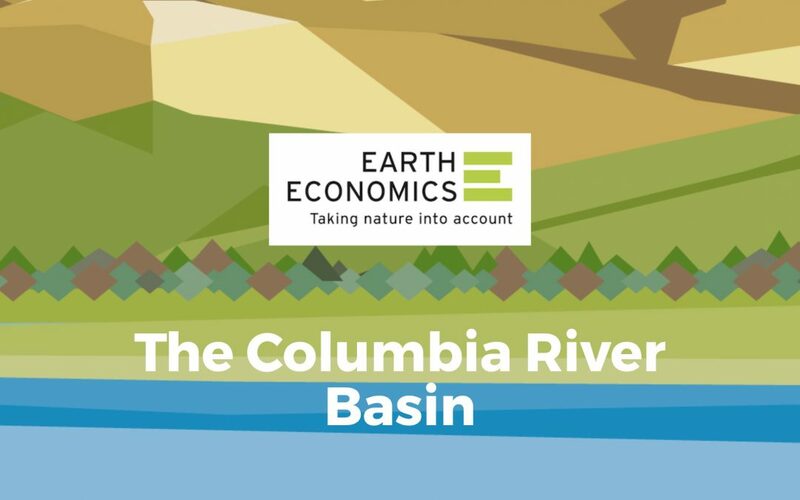 A new report shows that the Columbia River Basin’s natural capital provides $198 billion in value annually, in food, water, flood risk reduction, recreation, habitat, aesthetic and other benefits. 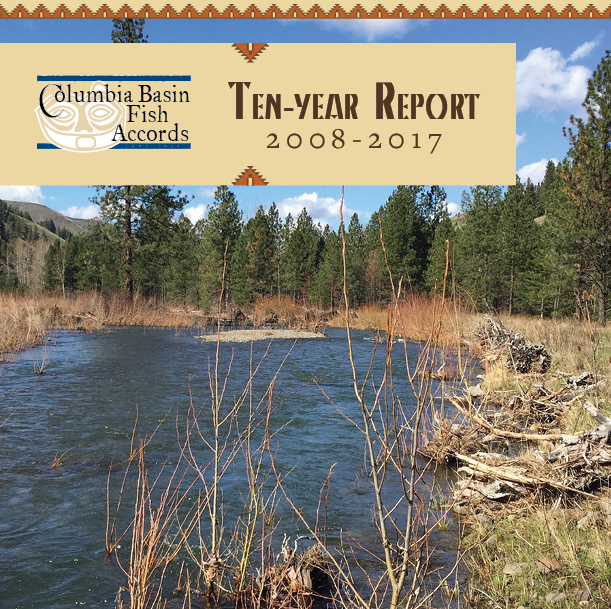 A modest 10% increase in ecosystem function would add $19 billion per year to the basin’s value. 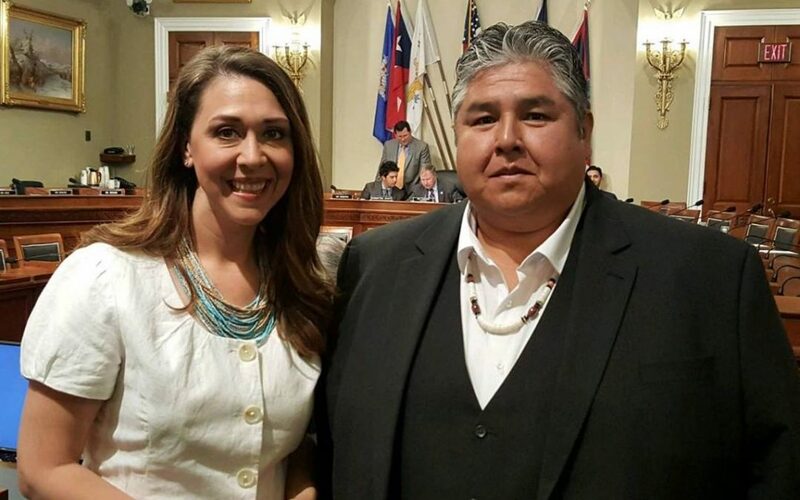 CRITFC Chairman Leland Bill and Representative Jaime Herrera-Beutler (R-WA). 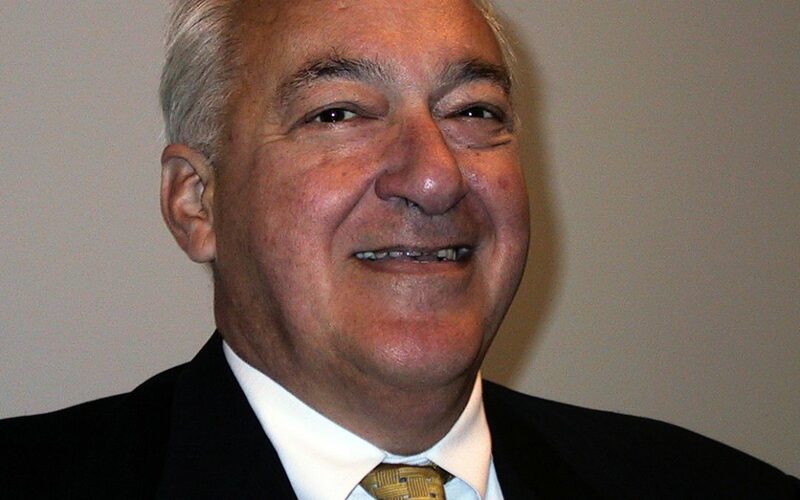 Chairman Bill testified before Congress in support of H.R. 2083, the Endangered Salmon and Fisheries Predation Prevention Act. It seeks to give the tribes the same removal authority that the states have to deal with sea lion predation on endangered salmon populations.